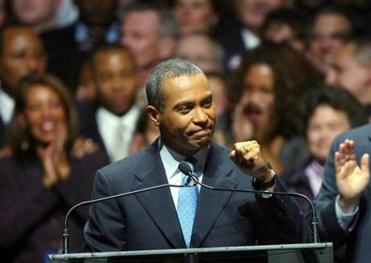 Whether former Massachusetts governor Deval Patrick would be the one to emerge from a very large pack to directly challenge fellow Massachusetts resident and US Senator Elizabeth Warren in a 2020 Democratic presidential nomination is something we’ll never know. Patrick, sources told the Globe, has decided to forgo a run for president. But here is what we do know: If he had run, he would have been the person who irked Warren the most by his mere presence in the primary. To be fair, Patrick would have been running in a completely different lane from Warren —at least in the early stages of a Democratic primary field that’s expected to be in the double digits. He probably would have competed against Beto O’Rourke for the most inspiring candidate to inherit Barack Obama’s political infrastructure. (The Obama world has been enchanted by both men.) Patrick probably would also have competed with US Senator Kamala Harris of California, US Senator Cory Booker of New Jersey, and former attorney general Eric Holder for the important black vote that dominates Democratic primaries in the south, including South Carolina. 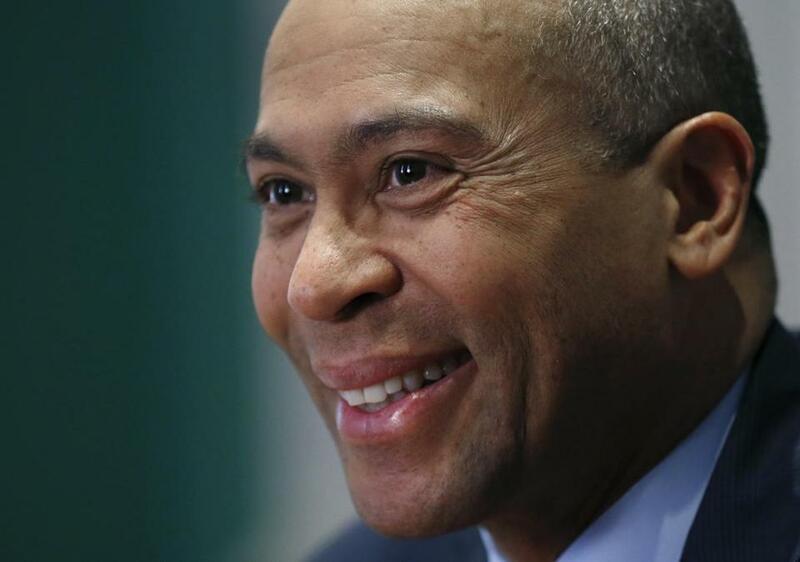 Deval Patrick, the former two-term Democratic governor of Massachusetts, plans to announce shortly that he will not run for president in 2020, according to a person close to Patrick. By contrast, Warren would be looking to own the progressive wing against US Senator Bernie Sanders of Vermont — as well as trying to navigate a field with an unprecedented four women candidates. But while they would be running against different people as the field winnowed, Patrick would have been structurally set up to undercut her campaign every day. If he ran, it would have been Patrick’s mission to scrap what he could in money and press coverage. The easiest path for that would be to take what he could from the Massachusetts political donor community — Warren’s home base — and to criticize her in the press. Of course, it would have hardly been an equal battle anyway. Warren is nationally known figure with a proven fund-raising base and is near the top of basically every national and early state poll. Patrick, meanwhile, has been out of office for four years, and he’s never raised the kind of money that Warren has. But the former governor would have emerged on the national scene has as something of a fresh face. We have seen this story — how the Warren and Patrick campaigns would play out — before. In 2011, in Minnesota, then-Governor Tim Pawlenty was the established, nationally known figure who made a long-awaited entry into the Republican primary. But then emerged US Representative Michele Bachmann, another Minnesotan who ran as an insurgent, gobbled up home state fund-raising, and whacked Pawlenty at every turn. And in the end, it was Bachmann’s momentum that caused Pawlenty problems. Both Republicans went all in on the neighboring state of Iowa. When she won the Ames Straw Poll, Pawlenty called it quits. Similarly, Warren and Patrick would have had have pressure to compete strongly in their neighboring state of New Hampshire or they may have been forced out of the contest. Publicly, Warren and Patrick have said they are friends, who regularly get dinner together with their spouses. Those dinners may now continue. Yet, Warren is not out of the woods yet in clearing the deck in the home state as she looks to a national campaign. Among those who have yet to rule out a run in 2020: John Kerry and Seth Moulton. Patrick’s decision not to run will have some effect on the thinking of a number of candidates, but none so much as Warren.